We provide complete merchant account services with no-strings-attached and NO HIDDEN TERMINATION FEES. 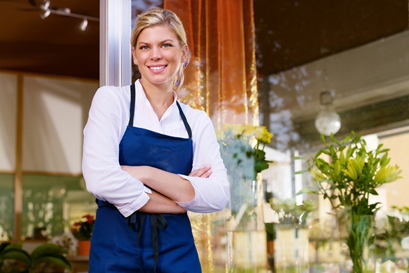 If you want a merchant account without any headaches, you’re in the right place! EMV is Coming…and What You Need to Know! Get the real answer here and how to avoid the aggressive sales calls and scare tactics about the new EMV payments technology and liability shift! Unlike most merchant service reps, I’m a licensed CPP and have been since its’ inception back in 2011. Not working with a CPP is rolling the dice and taking your chances…and I wouldn’t recommend it. Point of Sale Solutions for any Business! Point of Sale solutions improve businesses bottom line and choosing the best one for your business can be difficult. The ability to work with many different POS systems and showing my clients what to watch out for is the perfect start to finding the right one for you! The average merchant sales rep lasts 60 days. We've been happily doing business for over 6 years with no signs of slowing down. Have a merchant account already? Give us your merchant statement and we'll see if we can give you a better deal. If you're not satisfied with your account, you can fire us at any time no-strings-attached. 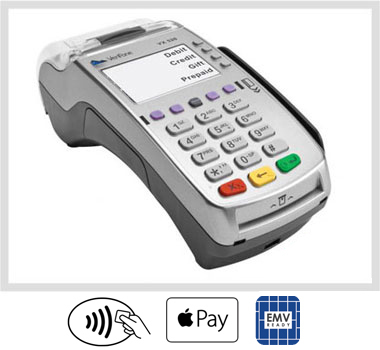 Apple Pay Is Here! Make Sure You're Prepared to Accept Payments! According to Business Insider, Mobile Payments Will Top 800 Billion By 2019 led By Apple Pay, but people are already expecting merchants to accept mobile payments. 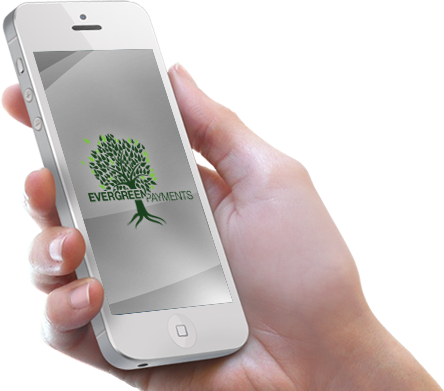 Don't be one of the many merchants that aren't ready to accept mobile payments or you will miss out on more sales! Do you have a storefront? Is Your Business Entirely Online? Or Do You Take Payments Over The Phone? Whatever Your Business Needs, We Got You Covered! Want a merchant account With NO CONTRACTS, NO HIDDEN CANCELLATION FEES and with our personal guarantee that you will love the proven savings we provide you along with unmatched customer service or you can fire us on the spot? Call Matt Now at (858) 761-6866 Or Fill Out The Contact Form Below And We Will Contact You Promptly.